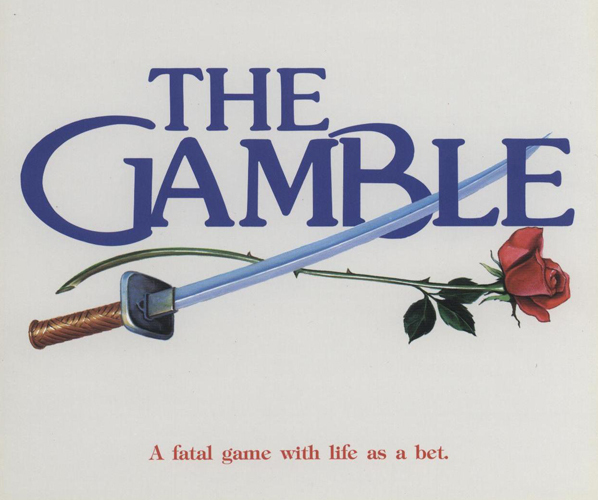 Francesco Sacredo, a young aristocrat, returns to Venice after a period of exile and finds out that his father has lost all his belongings, palaces, fleets, lands to a diabolic German Countess, the splendid and wicked Matilde Von Wallenstein.To try to win back the family fortune Francesco bets himself against the role of the dice. He looses and becomes property of the Countess. But he refuses to be her slave and runs away. The picture shows Francesco's escape throughout Europe chased by the malignant woman's cut-throats who wants him at all costs. Duels, love affairs, lies and coup de théatre characterize this adventurous escape set in a fascinating Europe of the 1700's.